EPA guidelines suggest homes with radon levels of 4 pCi/L should be treated immediately with a proper radon mitigation system. 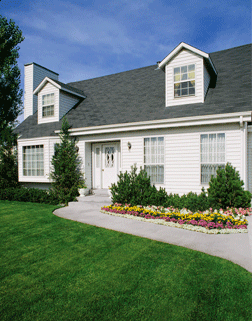 We are your local resource for radon abatement in Salt Lake City, Sandy and nearby! The Property Medics is a radon mitigation contractor specializing in radon gas testing and removal services to ensure the health and safety of your home environment. Radon is a harmful gas that if ingested at unhealthy levels can cause severe health problems. Radon gas is odorless, colorless, tasteless and unable to be detected by the human senses. The Property Medics offers professional radon testing to detect unhealthy radon levels within the home. We can perform an inspection and offer remedies to your radon gas problems in a time efficient manner. The Property Medics can test for radon in your home and install a custom a radon mitigation system. With input from the homeowner, a mitigation system will be designed and installed to effectively bring home radon gas down to a safe level. It is important to understand the health hazards and dangerous effects of radon gas. Our professionals can explain in detail what radon gas is, how you can take charge against it and what your home needs to mitigate it. Learn more about radon abatement in Salt Lake City and nearby! We instill the initiatives of the National Radon Defense network of radon mitigation specialists. We service areas all throughout Utah including Salt Lake City, Sandy, Layton and surrounding areas. 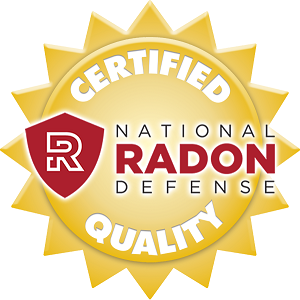 Contact us for a free estimate on our radon mitigation services today!